Italy, Saudi Arabia, Oman, the IFAT, new business partnerships… 2018 has been a year of hard work, commitment and innovation at Protec Arisawa. Over 40 years of experience confirm our global leadership in the development and production of FRP Pressure Vessels for water purification treatments and desalination processes, and this privileged position has enabled us to take part in the most ambitious projects, both from an industrial and technological viewpoint. A great year full of challenges and promising deals! Let’s begin with our star project of the year and major hit in the Middle East! We are speaking of course of Saudi Arabia, where Abengoa and Fisia Italimpianti have relied on Protec Arisawa for their most important venture: the Shuaiba III power and desalination complex, where Protec has been chosen for the manufacture and installation of 3,960 high-tech pressure vessels in the largest reverse osmosis desalination plant in the world, located 90 km south of the Saudi city of Jeddah. Thanks to this main order, split into 2,800 high-pressure vessels (1,200 psi) and 1,160 low-pressure vessels (450 psi), Protec Arisawa has further reinforced its leadership position as top quality supplier for the desalination industry in this country, contributing to meeting the region’s increasing demand for water. The opening of the Barka Independent Water Project (IWP) plant in July 2018 was the last step in a project that brought together the efforts of all our teams throughout the last few years. One more time, global leaders in desalination processes relied on Protec Arisawa to manufacture the pressure vessels for their main project in Oman: the Barka Independent Water Project (IWP) plant. 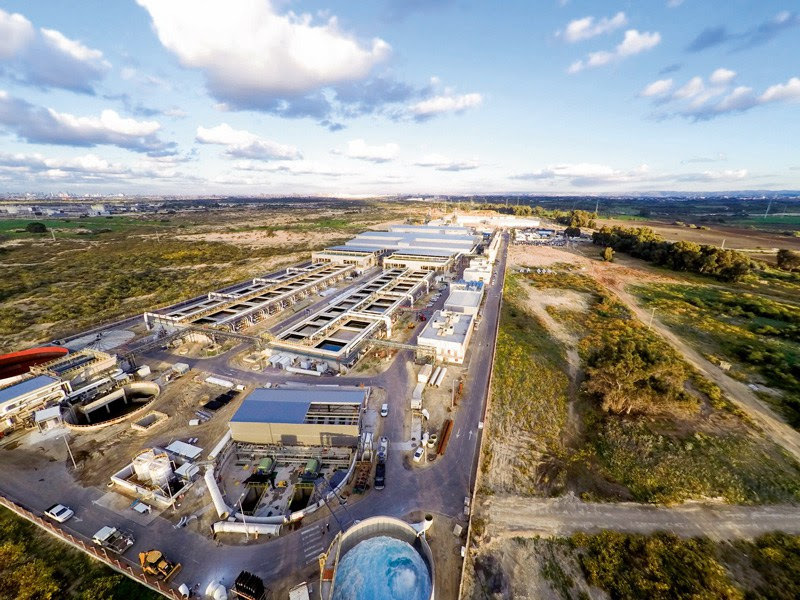 With a daily capacity of 281,000 cubic meters, this seawater Reverse Osmosis facility is the largest desalination plant in the country: an essential infrastructure for the development of energy and water production for the main water network. Another major hit was the production and installation of 216 high-tech pressure vessels in the new Sarlux desalination plant located in Sardinia (Italy), designed to supply demineralised water for industrial processes. In this scenario, Protec Arisawa was invited for its quality and efficiency to join Acciona Agua in the conquest of the Mediterranean basin. This brand new desalination plant will provide 12,000 daily cubic meters of high-quality demineralised water to one of the most important refineries in Europe, which accounts for approximately 15% of Italy’s total refining capacity. 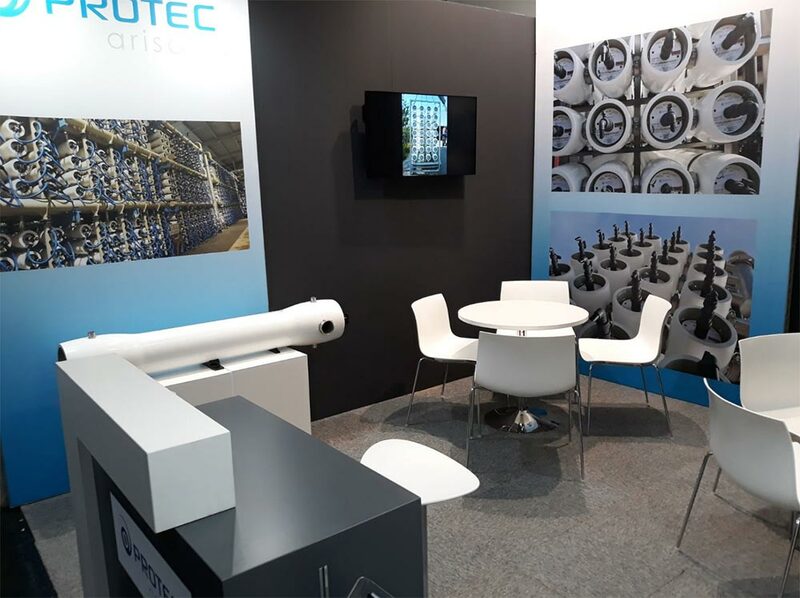 After attending last year’s edition of the IDA World Congress and Aquatech Amsterdam with great results and a premium quality high-tech offer in pressure vessels for water purification, Protec Arisawa also attended the IFAT 2018: The World’s Leading Trade Fair for Water, Sewage, Waste and Raw Materials Management. Our team visited this global event in Munich and met the perfect scenario to expand knowledge in the newest emerging desalination and water reuse technologies: an all-round success in every way. Protec had the opportunity to meet the most important players in the sector and explore new technologies. This year, water treatment has confirmed to be one of the main growing markets for both governments and the private sector. In this sense, last October Protec met important Middle East companies to ascertain cooperation and investment prospects in the United Arab Emirates. For example, top executives from Saudi Aramco, the largest oil company in the world, visited the Basque Country and started conversations with the most relevant local firms in the sector, in order to explore business possibilities ant to enhance high-level relations between both regions in order to support Basque companies established abroad. The aim of this commercial inverse meeting between companies, where Protec stands first in line, was to deploy a new portfolio of value added services, segmented for different company profiles in an integral model combining own and partner capacities. Once again, 2018 has confirmed Protec Arisawa’s global leadership in creating and manufacturing Fiber-Reinforced Plastic Pressure Vessels for membrane filtration systems, exceeding all known limits in terms of quality, reliability and effectiveness. When opting for Protec, customers are choosing the best Reverse Osmosis equipment in the market. 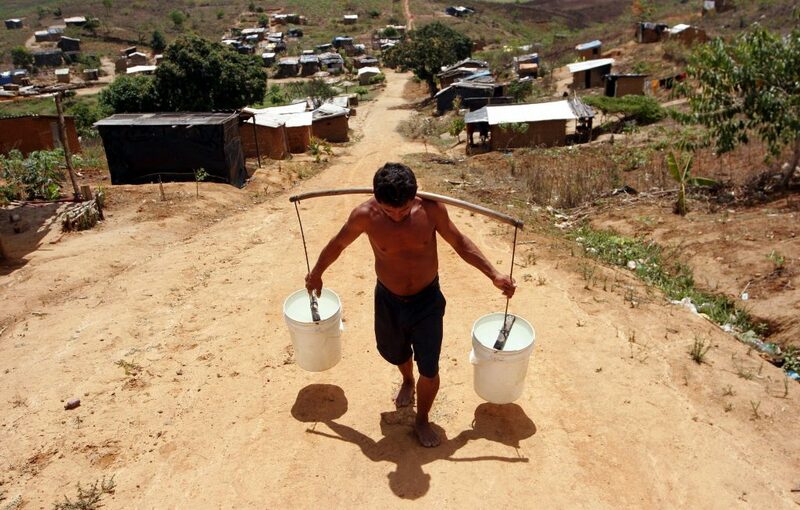 Today, only one in three Latin Americans has regular access to quality water and sanitation services. This is happening in a huge area that accounts for nearly 30% of the world’s drinking water sources, where the combination between inefficient management of water supply networks and the lack of funding severely slows down both human and economic development. Are we ready to develop effective solutions to water scarcity? 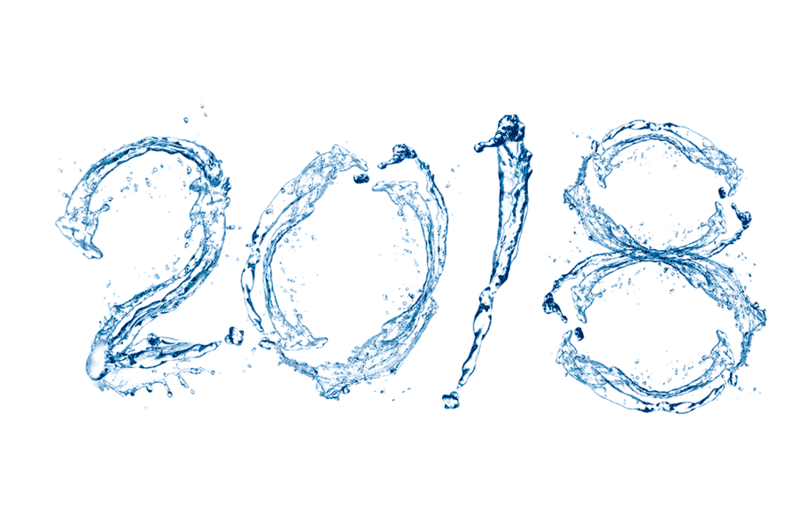 The impact and great potential of new technologies in the water sector will be fundamental in the development of new large-scale solutions aimed at ensuring a stable and secure supply of drinking water for the ever-growing world population, which depends on increasingly scarce water reserves. This is why at Protec we believe that innovation is an essential tool for long-term growth and sustainability in our sector. Under these circumstances, the model for dealing effectively with drought must be proactive and propose structural solutions that can contribute to reduce the vulnerability of our current global water management systems, as well as mechanisms to reduce future impacts. Planning is the best tool to prevent future water shortages, and this means improving our pressure vessels, processes and technologies every day to respond effectively to the specific needs of each client and region. 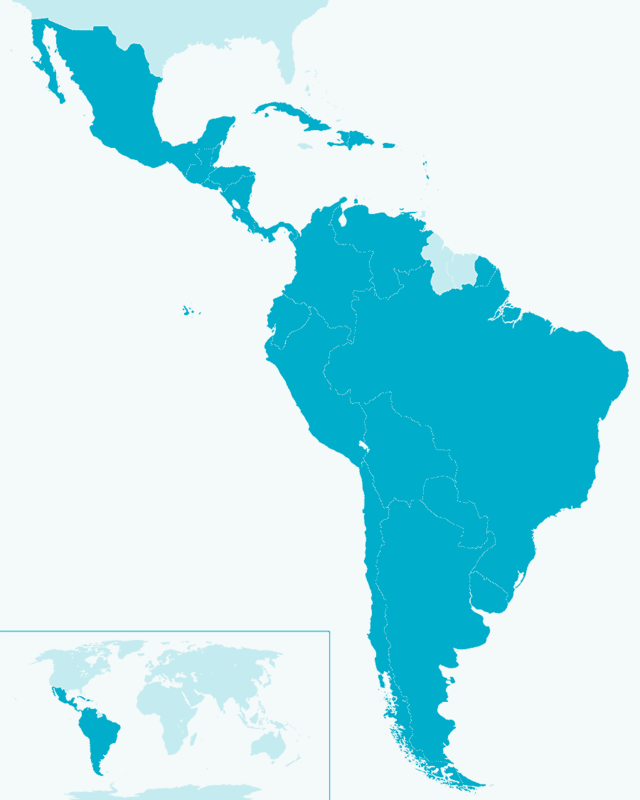 In the case of Latin America, the main issue of concern to experts in this field is even though the region has sufficient water resources, the geographical and socio-economic differences between countries prevent from building up an effective hydrological infrastructure, and the institutional capacity to guarantee water security (understood as the efficient use of water for human consumption, agricultural use industrial activities) is unevenly developed. Desalination has proved to be a reliable guarantee to produce water of the quality needed for each application. Nevertheless, extracting seawater from the ocean and turning it drinkable is a highly energy-consuming process. Therefore, operating costs related to power are crucial and directly affect the sustainability and profitability of a desalination plant. However, technological evolution makes it possible to change the rules of the game. 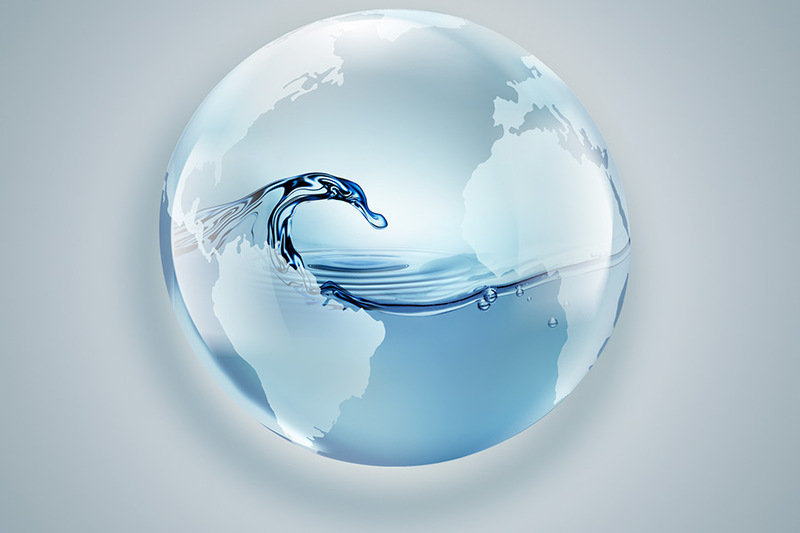 At Protec, we develop the technology and products to make possible a fair exchange of water resources in the future, as we are well aware that desalted water is expected to fulfil new and innovative functions, especially as the support of a wide range of economic and human activities. Innovation related to the water sector, be it of the engineering or digital type, has become an unavoidable requirement for safeguarding water security in a growing number of countries. Now, the energy required to obtain fresh water from the oceans is more affordable and sustainable. We can take the example of Israel, which not long ago suffered the worst drought in centuries, and now has a surplus of desalted water from the Mediterranean Sea. This remarkable progress was made possible through national programs implemented to conserve and reuse the country’s scarce water resources, but the biggest impact came from the new wave of desalination plants in the 21st century, more efficient and more economic. As global leaders in FRP pressure vessel and rack manufacturing for reverse osmosis processes, our goal is to participate in major desalination projects that can generate employment opportunities in regions with water deficiencies, in order to provide efficient engineering solutions for a better and more sustainable seawater treatment. Protec Arisawa is a forward-looking company always searching for new solutions in our field, and we are committed to improving processes and products day by day, so as to reach the highest quality and efficiency levels. 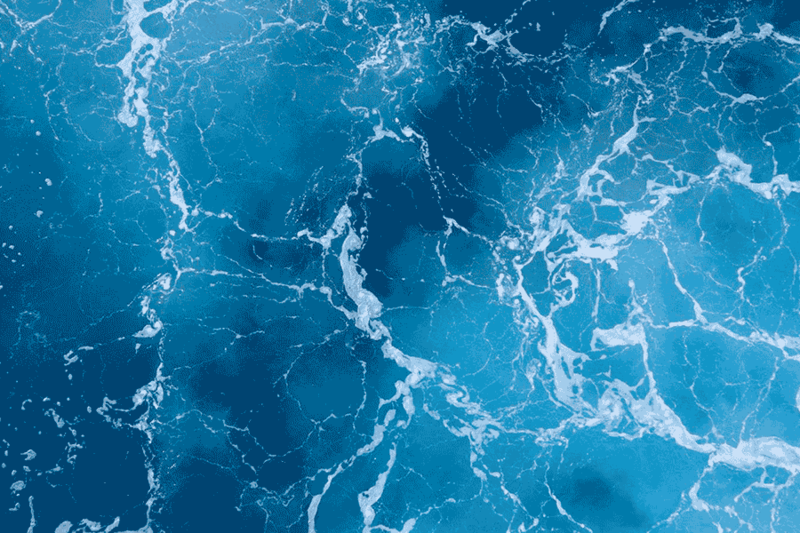 This allows us to be major players in new markets, in a permanent search for competitive excellence and new challenges, in a sector that will increasingly require a more effective and sustainable desalination in every way. In order to achieve the greatest performances for all our products, as global leader in FRP Pressure Vessels for water purification, our passion for engineering and machines leads us to study all kinds of innovations throughout history. This week, Protec explores an invention developed more than 110 years ago. Could we use it today to improve our desalination processes? In the early 1900s’, the world witnessed the rise of the piston engine in automobiles. But this technology was still in its infancy and combustion engines where anything but reliable. In an attempt to compete with the increasingly popular piston engine, Nikola Tesla -one of the most influential figures in the history of science and technology- developed an efficient bladeless turbine in 1904. Tesla sincerely believed that his turbine would not only offer higher efficiency, but also lower production costs than other engines. How does it work and what makes this centenary technology so innovative? This cutting-edge engine used smooth discs rotating in a chamber to generate movement, thanks to the exchange of momentum between the fluid and the disk. The main difference between the Tesla turbine and the turbines used nowadays to propel jet planes, for example, is that instead of using curved blades like those of a windmill, it generates movement through smooth and parallel disks placed evenly across a shaft, like CD’s placed along a pole. ven if Tesla’s invention was officially considered a failure, we cannot ignore that his final design managed to run at 3,600 rpm, generating 675 horsepower. How could an invention as ingenious as it is simple be exempt from useful applications? Why the Tesla Turbine has not enjoyed more widespread use? 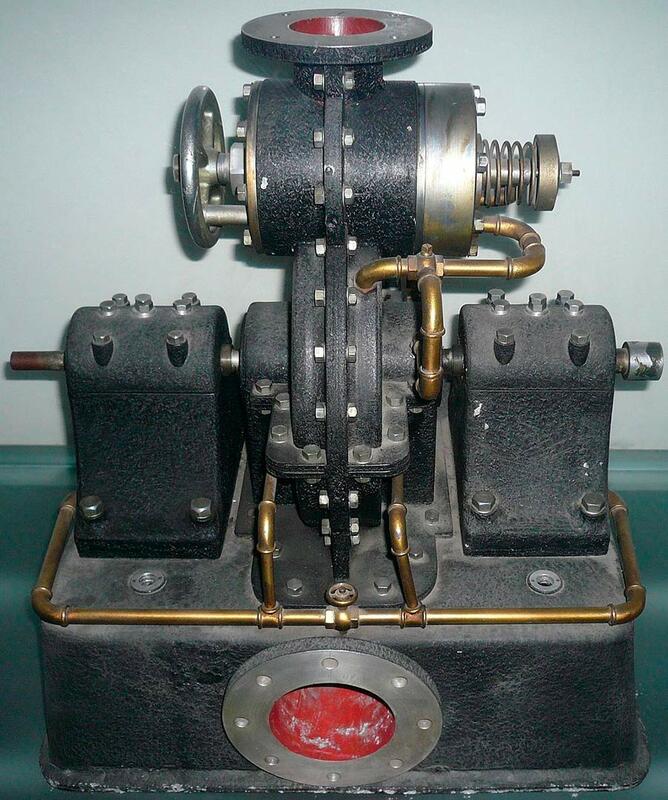 However, due to circumstances linked to the evolution of technology and the characteristics of the innovation market at that time, the brilliant scientist of Serbian origin did not manage to commercialise his turbine in an effective way. Bad press stirred up by his competitors, combined with the fact that the major electric companies had already invested heavily in blade turbines, prevented Tesla from attracting important investors. On top of that, though Tesla projected efficiencies up to 97% for his machine, the reported efficiencies tended to be around 40%. On paper, the Tesla turbine still offers several advantages today. For instance, the production costs for disks are much lower than those for blades, and the overall design is much simpler: its construction should be easier than that of traditional turbines. 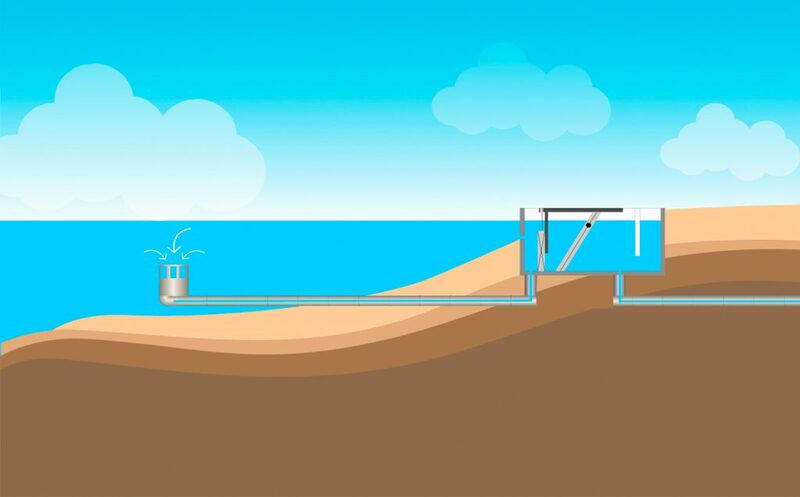 In addition, Tesla’s device can be used for a variety of fluids without extensive damage to the disks and that’s where a potential desalination use comes into play; in fact, this represents a key feature when it comes to considering a prospective use of this technology in desalination processes. Indeed, the Tesla turbine can theoretically be adapted to different materials and purposes, including mixtures with solids, gases, liquids, as well as viscous fluids, non-viscous fluids, and other types of fluids. 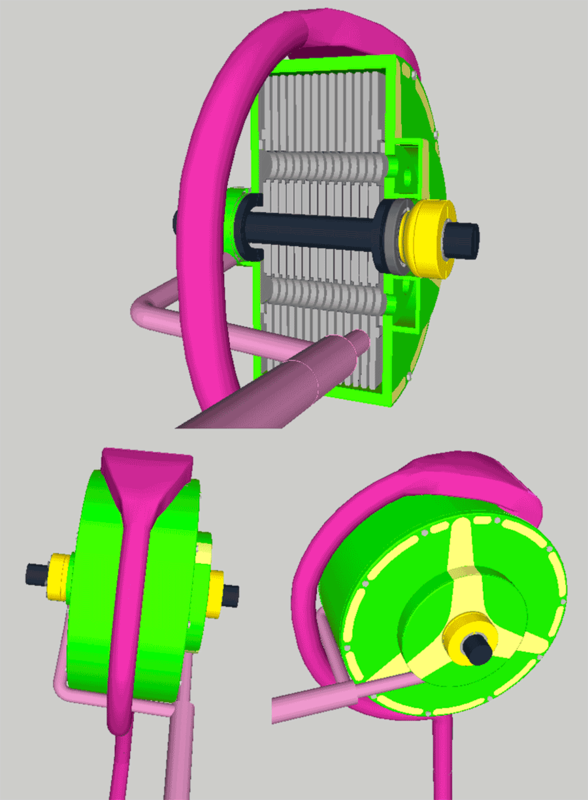 Also, the flow in the turbine could be reversed into a pump, so as to preserve the disks from cavitation issues that usually affect traditional blades turbines. Nevertheless, the great inventor did not see his turbine as an end in itself, but as a way to replace the piston combustion engine with a much more efficient, reliable and cost-effective engine based on his breaking technology. 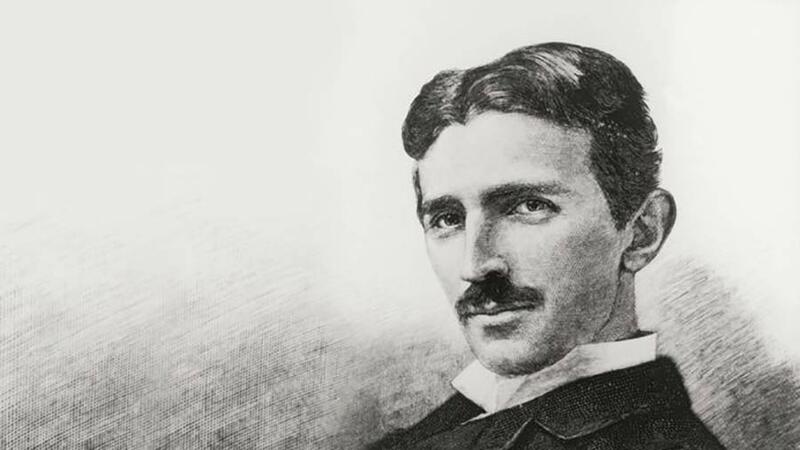 One by one, these amazing capacities lead to potential uses of the Tesla turbine in the generation of power from geothermal steam and industrial gas, as well as wind turbines. Then, why not seawater? How can the Tesla turbine work as a desalination device? In fact, it acts as a vacuum pump. 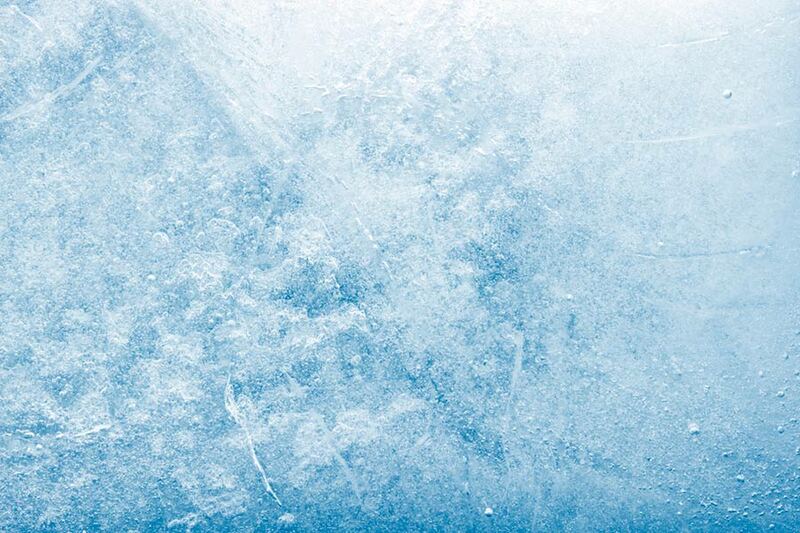 The principle is to reduce the pressure in a container of seawater and heat it to boiling point. The steam produced in this reaction goes through the Tesla turbine, in order to be condensed into distilled water when it comes out on the other side of the turbine. Maybe, one day, this invention created more than 110 years ago could completely change the way we produce safe drinking water, power or movement. At Protec Arisawa, we work each and every day to make our technologies and processes more sustainable and eco-friendly, because we believe in innovation as the only way to guarantee future supply of drinking water. Our state-of-the-art FRP pressure vessels for membrane filtration used in desalination processes around the world are the best proof of our environmental commitment. Visit us and discover the latest technology for pressure vessels and racks: we want to become your partner of choice. Using state-of-the-art pressure vessels and modern membrane filtration systems, Reverse Osmosis has established its selective capacity by retaining over 99.5% of dissolved salts contained in seawater, producing a suitable supply of hydrological resources for human consumption, industrial processes as well as for agricultural irrigation. This week, Protec Arisawa reviews the main current keys and issues for desalination processes. There is nothing to argue about: Desalination of seawater is an increasingly common means by which nations satisfy their growing demand for water. Over the last decades, our coasts have witnessed a quick expansion of desalination plants and facilities related to seawater purifying treatments, with global capacity increasing by 57% between 2008 and 2013. Can desalination solve the global water crisis? Today, about 1% of world population depends totally on desalinated water for daily use, supplied by almost 20,000 desalination plants that can produce over 90 million cubic meters of clean water per day. Predictions indicate that by 2025, more than 2.8 billion people across 48 countries are likely to experience water scarcity, and desalination will undoubtedly become a vital water source for many coastal regions in order to maintain viable and forward-looking human ecosystems. However, the intensive use of desalination processes has generated many debates around the subject, especially from an ecological viewpoint. The main problem for Reverse Osmosis systems is that, once water suitable for consumption has been obtained from the oceans, the remnant product is brine, which is poured back into the sea. But here is the main issue associated with brine rejection: Although the same amount of ions that have been extracted before are returned to the ocean, their concentration is much greater (increasing approximately between 1.6 – 2.5% the salinity of seawater around the plant). Several environmental and scientific studies have found variable results ranging from non impact on benthic communities to widespread alterations of the coral reef, seagrass, and many sediment ecosystems, especially when brine discharges are released to poorly flushed environments, such as the Mediterranean basin. Nevertheless, in order to avoid as far as possible the impact of reject brine into the sea, there are several methods used by the desalination industry that have proved to be effective, such as brine discharge by submarine emissary or previous dilution, which consists in watering the reject brine before its discharge. Recently, Emma Johnston and Graeme Clark, two researchers from the University of New South Wales (Sydney, Australia), have tested the real results of brine rejections in a controlled natural environment close to the Sydney Desalination Plant. After examining six submarine locations at about 25 m depth over a six-year period, the study has permitted to rigorously monitor impacts on the ecosystem and to analyze the recovery of marine life from the effects of pumping large amounts of hypersaline water back into the sea. These facilities have supplied secure drinking water to thousands of residents since the first plant started its activity in 2006. The Perth desalination plant brine discharges concentrate into a confined body of water. If ever Reverse Osmosis were likely to be an environmental issue impacting the marine ecosystem, it is here. Consequently, this Australian facility has been one of the most closely supervised desalination plants in the world. The results could not be more evident: After operating at full flow for eight years, there is no verifiable environmental harm. At Protec Arisawa, we believe in Reverse Osmosis as a sustainable way to guarantee future supply of drinking water. 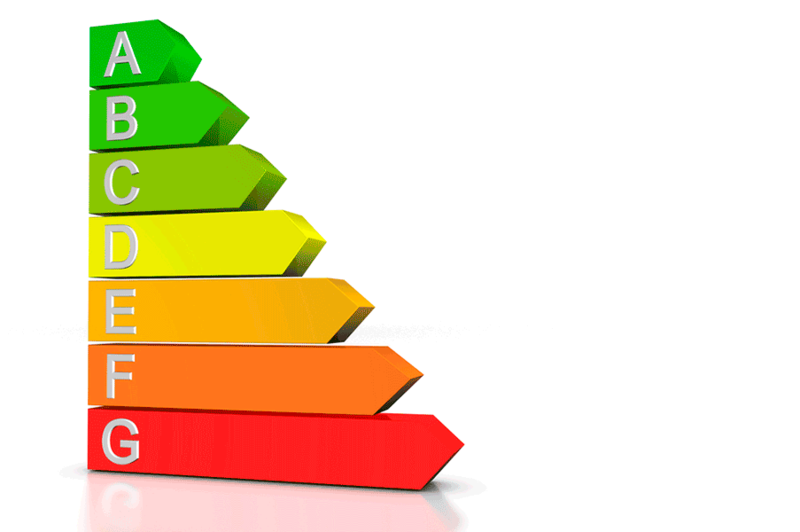 Our environmental commitment is to improve our processes, pressure vessels, racks and products day by day, so as to reach the highest quality and efficiency levels with minimum ecological impact. We want to work hand in with our customers and suppliers, designing sustainable solutions for the future. Graeme F. Clark, Nathan A. Knott, Brett M. Miller, Brendan P. Kelaher, Melinda A. Coleman, Shinjiro Ushiama, Emma L. Johnston (2018). First large-scale ecological impact study of desalination outfall reveals trade-offs in effects of hypersalinity and hydrodynamics. ELSEVIER. Graphene membranes: The future of filtration for desalination processes? 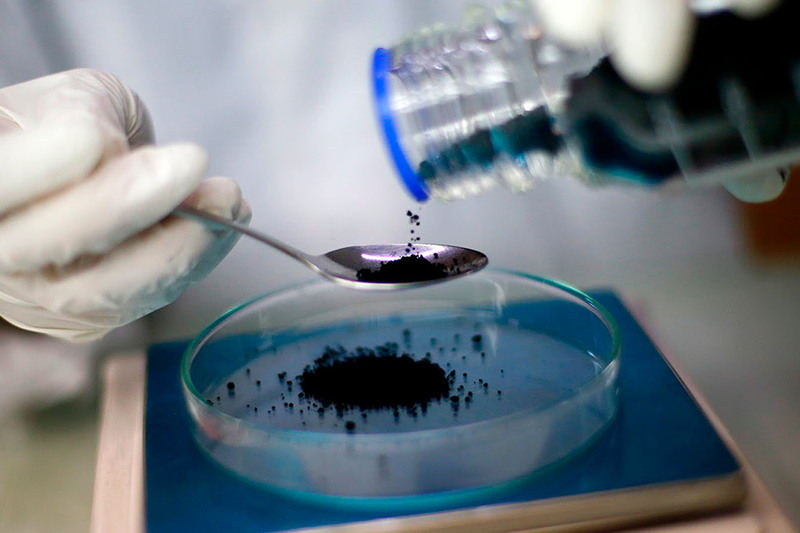 To begin with, for those who have never heard about this miraculous material, graphene has been under the soptlights since its discovery in 2003: a major scientific development that will undoubtedly condition the future of many industrial sectors. The researchers of Russian origin Andre Geim and Konstantin Novoselov were awarded the Nobel Prize in Physics in 2010 for obtaining this new material with dazzling potential applications: More efficient and resistant computers, substitution organs, flexible electronic screens, solar panels, membrane filtration devices, and a very long etcetera. 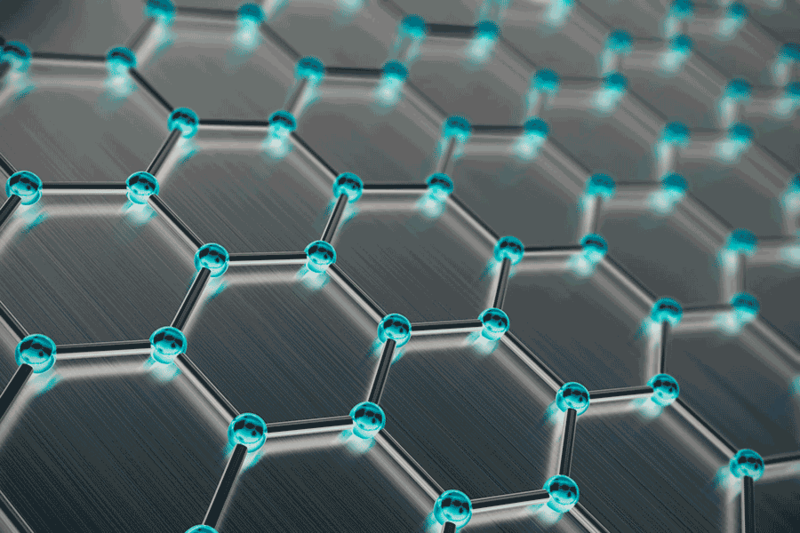 In a few words, graphene is a two-dimensional material, formed by a single layer of carbon atoms a million times thinner than a human hair, with high capacity to conduct electricity and heat. It has unique properties, as it is the thinnest material on Earth, as well as extremely resistant and flexible: Two hundred times harder than steel, five times lighter than aluminium and with higher conductivity than copper. Just one piece of information: A graphene sheet measuring one square meter weighs only 0.77 milligrams! There is, however, a curious fact about this process: This graphene sheet is so thin (the size of an atom) that the obtained material is invisible to the human eye. Also, this material is not as new as it seems: When we draw with graphite (the main component of traditional pencil leads), the scratching produces small amounts of graphene. 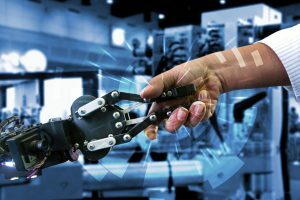 So we can easily imagine that many governments and science institutes are developing huge research programs in order to investigate new solutions for graphene manufacturing, treatment and manipulation. As foremost example we have the Graphene Flagship project, the largest scientific initiative in the European Union: with a budget of one billion Euros and 150 research teams from 23 countries involved, its aim is to tackle the uses of graphene from a multidisciplinary and practical approach. We are facing “a new revolutionary material, discovered less than ten years ago, and made up of a single layer of carbon atoms,” explained Frank Koppens, director of the nano-optoelectronics research group at ICFO in Barcelona (Spain): A research institute dedicated to photonics where a whole department is devoted to the study of graphene. Koppens, who is living himself at the centre of this revolution, concluded that “in any case, in a decade the world will be different, if we manage to domesticate this miraculous material”. A few weeks ago, scientists at the University of Manchester’s National Graphene Institute (NGI) led by Professor Rahul Raveendran Nair have managed to electrically control the flow of water through “smart” membranes made from this material. The researchers are convinced that their findings might turn upside down the field of artificial biological systems, tissue engineering and membrane filtration systems. The graphene membrane: How does it work? According to study results, the new “smart” membranes, developed with graphene oxide, allow the precise control of water flows by using an electric current. Professor Rahul Nair stated that their new achievement “allows us to precisely control water permeation, from ultrafast permeation to complete blocking”. 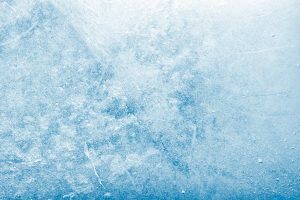 We are facing a work that can indeed open up an avenue for further developing smart membrane technologies, that will “permit precise and reversible control of molecular permeation through the use of external stimuli, and it would be of great interest to many areas of science (physics and chemistry), to life sciences (health),” he said. The scientific research, carried out in collaboration with experts from the Universities of York (UK), Shahid Rajaee Teacher Training SRTTU (Iran), and Antwerp (Belgium), has demonstrated that graphene oxide membranes could be used as a sieve to remove salt from seawater as a desalination alternative. While climate change is putting huge cities like Los Angeles and Cape Town under great pressure regarding water supply, a new filtering material could be used in desalination processes to extract lithium. This major advance can potentially offset the cost of producing freshwater from the ocean. Why is this scientific achievement so important? Just take a look. Lithium is all around us. It can be found in seawater across the planet, and in groundwater in certain geological formations. It is a vital element for batteries that power all kind of devices, from day-to-day systems like our cell phones and laptops, to military technologies such as those used in drones and electric vehicles. How does a scarce mineral end up in our pocket? 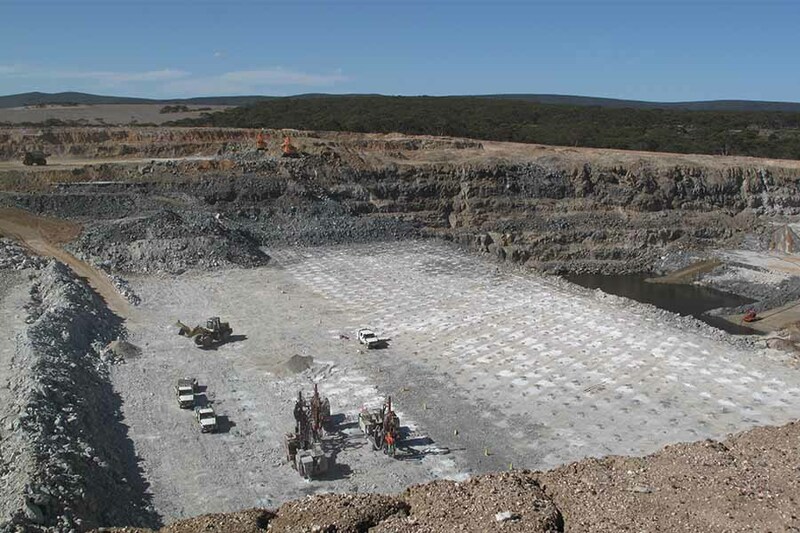 The concentrations of lithium are very low, and this mineral is typically mined from briny lakes in a really intensive time- and energy-consuming process. Today, major producers are China, Australia and some countries in South America and Africa. However, this could change very soon. In a few words, MOF has an intricate internal structure that makes it the perfect material for capturing, storing and releasing molecules. Therefore, the development of highly efficient lithium ion separation membranes is the key to achieve success in this technological challenge, especially in a world that demands huge quantities of energy storage materials (such as lithium batteries), added to the decline in the reserves of these resources. However, there is one important piece of information to be taken into account: despite lithium’s common association with batteries, over 60% of world lithium demand comes from industrial applications, such as glass, ceramics, lubricants, and casting powders. 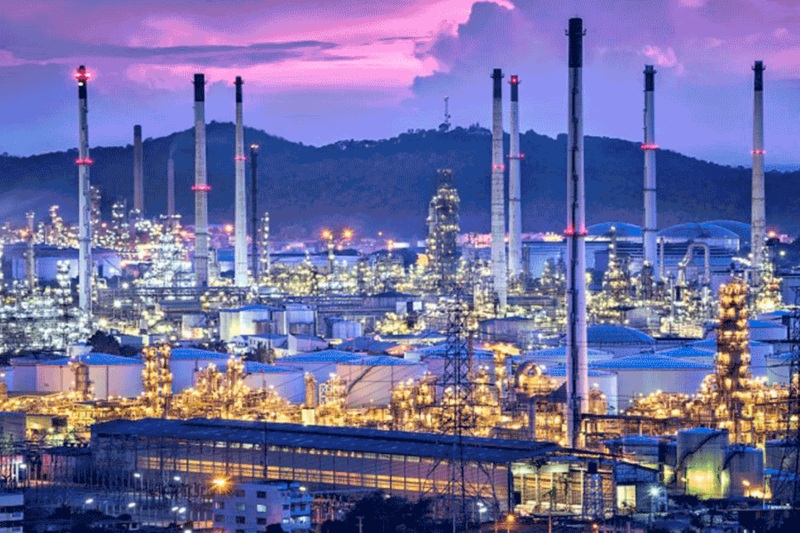 For example, the separation of chemical mixtures on an industrial scale could account for about 10 to 15 % of the world’s total energy consumption. Currently, this mineral is worth about US$100 a pound (about €180 a kg), and it could significantly reduce the cost of seawater desalination processes, thus contributing in the production of important and vital supplies of freshwater for a thirsty planet. At Protec, we believe in innovation as a fundamental value that is central to our success. It couldn’t be otherwise: As experts in pressure vessel production for Reverse Osmosis membrane filtration systems, we understand the magnitude of this new global approach that allows the extraction of a material as relevant as lithium directly from seawater. We are a key player in our sector, and our commitment is to work for responsible innovations and a sustainable future. We strive every day to make our technologies and processes more sustainable and eco-friendly. With this in mind, we will remain vigilant to further developments in the MOF membrane filtration systems’ field of action. Huacheng Zhang, Jue Hou, Yaoxin Hu, Peiyao Wang, Ranwen Ou, Lei Jiang, Jefferson Zhe Liu, Benny D. Freeman, Anita J. Hill and Huanting Wang. The Basque Internationalisation Agency has managed to get top executives from Saudi Aramco, the largest oil company in the world, to visit the Basque Country and meet the most relevant local firms in the sector. 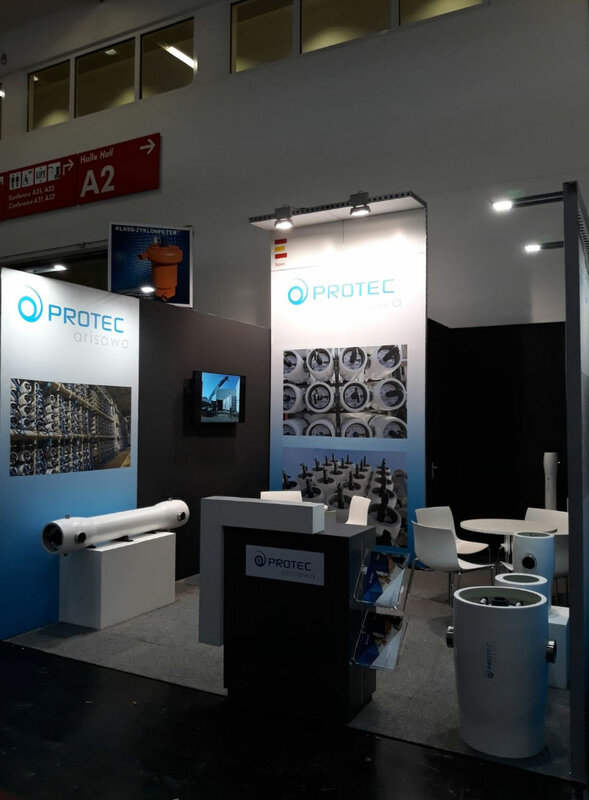 As global leader in pressure vessel manufacturing for Reverse Osmosis desalination processes, Protec was present to ascertain cooperation and investment prospects in the United Arab Emirates. At the beginning of July, Basque companies from the Renewable Energy, Engineering, Oil & Gas, Railway, Electric and Water sectors, held a series of inverse trade meetings with senior executives from the main Saudi oil company: Saudi Aramco, the Saudi Arabian national petroleum and natural gas company, one of the largest groups in the world by revenue. According to Bloomberg News, we are talking about the most profitable company in the world. Let’s get to the background: Representatives of the Saudi energy leader senior management visited the Basque Country in the framework of a commercial exchange, an initiative promoted by Basque Trade & Invest (formerly known as SPRI). The foreign executives were also accompanied by several representatives and commercial delegations from five of the most powerful companies in the United Arab Emirates. As expected, Protec Arisawa was invited to participate in the meetings. As the organisers stated, “the aim of this trade mission was to explore the possibilities that the possibilities that the Saudi and UAE markets offer Basque companies, and viceversa”, as well as to enhance high level relations between both regions in order to support Basque companies established abroad. Protec wishes to thank the AVI/Basque Trade & Invest as a most valuable platform to spread its pressure vessel and rack solutions around the world. The corporate purpose of this agency is to promote the internationalisation of the Basque economy and companies, by supporting their international outreach, along with the competent stakeholders to attract external investments to the Basque Autonomous Community. Explaining to a number of Middle East companies invited to the Conference the opportunities for Basque companies to find business partners in four major sectors: Renewable Energy, Oil & Gas, Railway and Equipment and Contract. The plan is to deploy a new portfolio of value added services, segmented for different company profiles in an integral model combining own and partner capacities. Of course, Protec Arisawa will stand first in line. The United Arab Emirates market is among the most dynamic in terms of foreign trade. It is one of the 16 largest exporters and of the 20 largest importers of goods worldwide. In the period 2012-2014 its trade represented an average of almost 175% of GDP. For Protec Arisawa, this gathering between Persian Gulf and Basque companies offers incredible possibilities for its pressure vessel solutions and membrane filtration systems, financially and in terms of expansion, innovation and research. The favourable business climate in the United Arab Emirates, its geographical location, the high level of income of its population, the strong investment plans being undertaken to diversify their economy and, in addition, the great development of infrastructures that the country is implementing to position itself as a logistics centre towards Africa and Asia, represent major incentives for Basque companies to invest in this region. This area is a crucial ecosystem for Reverse Osmosis desalination processes due to the growing number of membrane desalination plants in the region: The Persian Gulf market for water treatment is a well-known environment for Protec Arisawa, thanks to its wide experience with first-class clients in this part of the world. El Gobierno vasco logra que altos ejecutivos de la petrolera más grande del mundo, Saudí Aramco, se reúnan con empresas vascas del sector. Protec returns from IFAT full of optimism and new ideas. 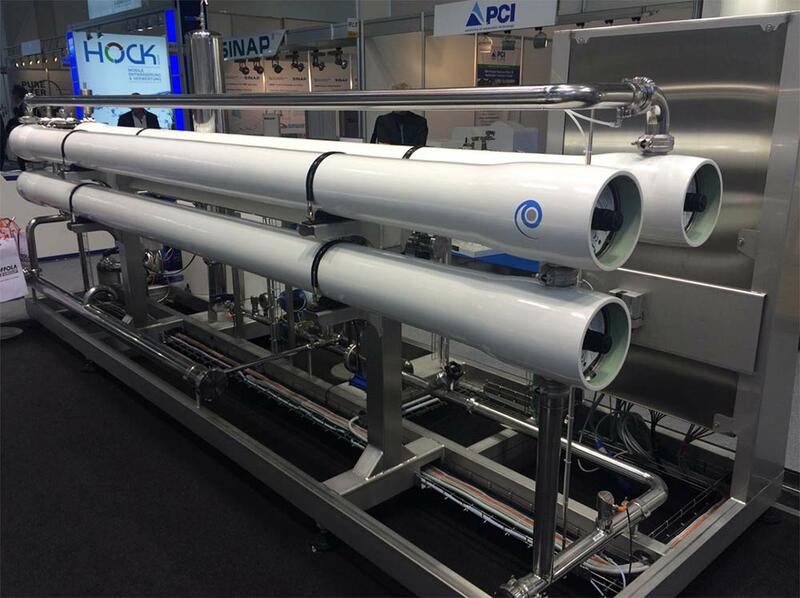 IFAT 2018 was a not-to-be-missed trade fair: as leading manufacturer in FRP pressure vessels for water purification processes, Protec Arisawa was expected to deploy and showcase state-of-the-art solutions at this event, unique for networking, knowledge sharing, innovation and new business opportunities. Once again, we have exceeded all expectations thanks to our know-how and experience! For those who are not yet familiar with this meeting, IFAT is the stage on which the most important companies in the water sector present the technologies of the future for a cleaner environment. Protec Arisawa could not miss this opportunity! Microplastic membrane filters, digitally linked pumps, waste containers with sensors, more efficient wastewater recycling and 4.0 transformation of the entire industry… Each and every subject was simply fascinating! For five days, more than 3,300 exhibitors and 141,000 visitors focused on the main issues and the latest technologies related to water, wastewater, waste and raw materials management. The innovations in new membrane manufacturing techniques and new processes to improve desalination technology have also been in the spotlight. Emerging themes such as decentralized treatment solutions that promote water reuse, recycling, or the recovery of resources contained in wastewater, attracted the attention of a great number of visitors, as well as new techniques in detection, quantification and treatment of micropollutants. In the XXIst century, the water industry still has a wide variety of practical issues that are yet to be solved. Climate change makes rainfall and floods more violent and unpredictable: there is no magic formula on how to react to these negative effects. IFAT has been a great setting for the development of global solutions, since single operators cannot make decisions on preventive measures without consulting other stakeholders such as communities or governments. This edition has witnessed how representatives of urban planning and wastewater management departments of cities from all over the world expressed their strong will to cooperate, especially between departments. Protec Arisawa’s visit to Munich has been a complete success in many ways: we have met the most important actors in our sector and discovered new technologies; IFAT has definitely been the perfect spot to learn about the latest trends and developments of a water treatment activity that represents a growing market for both governments and the private sector. Why does Protec Arisawa attend these global events? Nowadays, the modern concept of a trade show as a commercial meeting is an indispensable marketing tool used in a global way to accelerate both relationship building and sales mechanism over short terms. Considering the influence and importance of this congress, we are strongly convinced that this kind of activities and meetings are highly positive for our development. 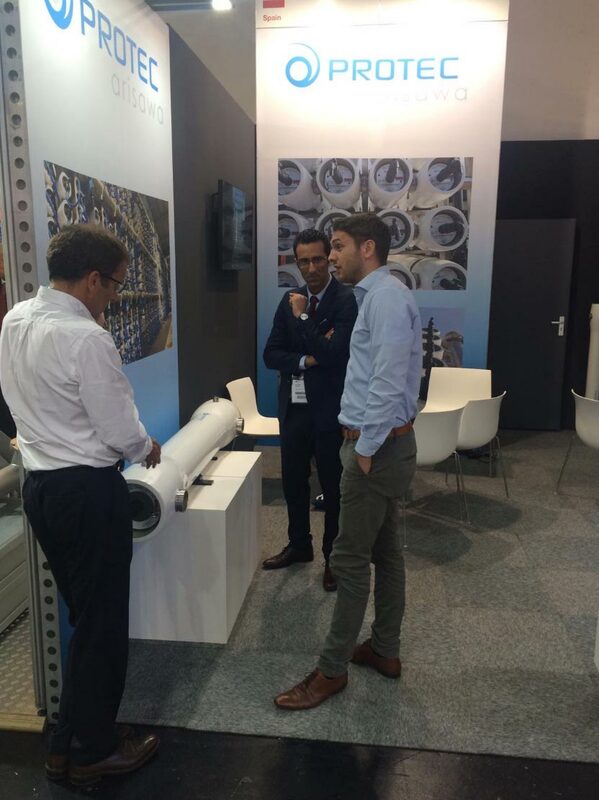 For example, potential customers interested in products or services, such as those offered by Protec Arisawa, are much more likely to find out about our customized FRP pressure vessel solutions at a trade congress. 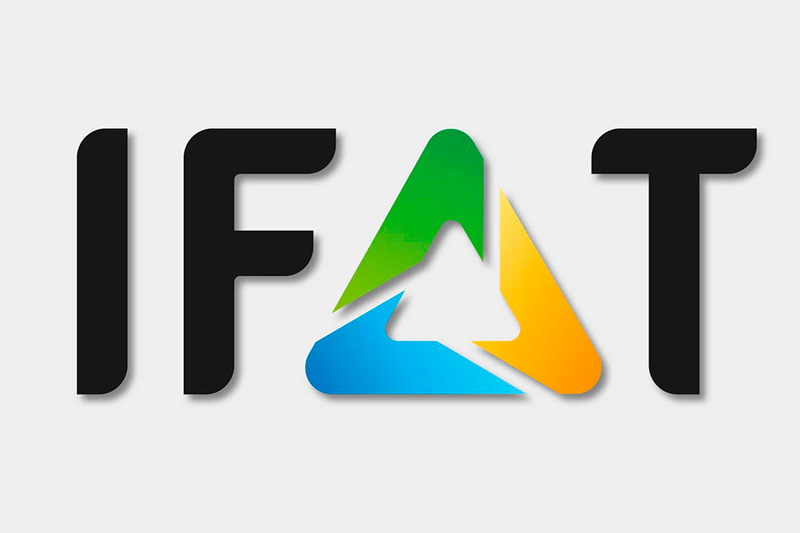 Furthermore, IFAT is also responsible for generating not only new areas of knowledge and creating opportunities for water-related research projects, but also for promoting innovation and creating new businesses in new, growing sectors, as well as providing workers with new skills. Observing, understanding our competitors and comparing ourselves has been a most enriching experience at Messe München, considering that IFAT is the world’s leading exhibition since its creation in 1966 and a unique opportunity for all professionals in the sector. The next edition will be held from 4 to 8 May 2020 at Messe München, the Munich Trade Fair Centre. And, needless to say, Protec wil be there.